Scientists Reject Gene-Editing Research Moratorium For Human Embryos : Shots - Health News The Second International Summit on Human Genome Editing issues a consensus on how scientists might responsibly move forward to create gene-edited babies in the wake of a rogue scientist's claims. 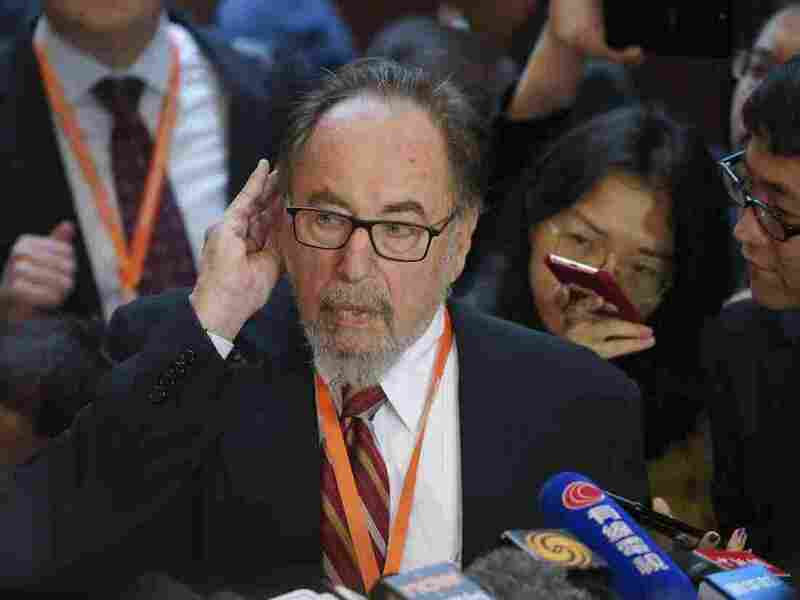 American biologist David Baltimore criticized a fellow scientist who claims he has edited the genes human embryos during the Second International Summit on Human Genome Editing at the University of Hong Kong. 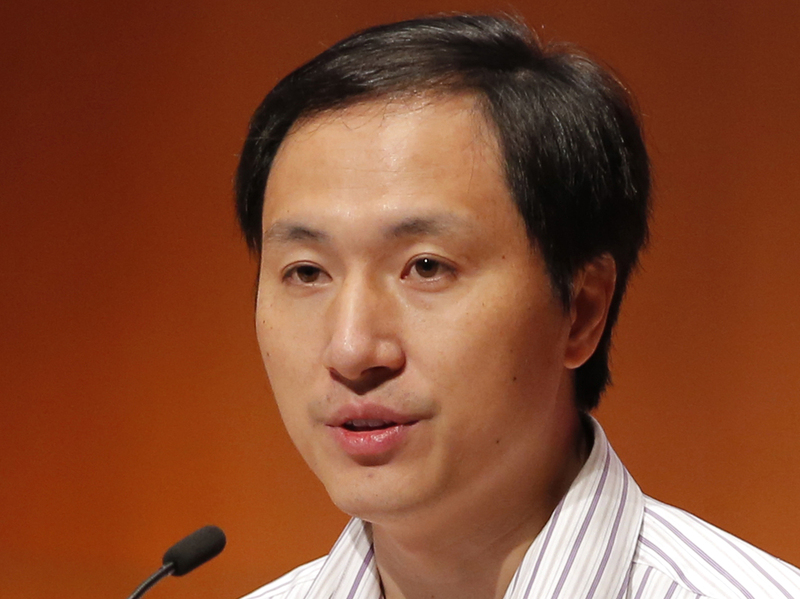 He Jiankui, a Chinese researcher, has been at the center of controversy. He defended his claims to have gene-edited twin baby girls born last month to give them an immunity from HIV.